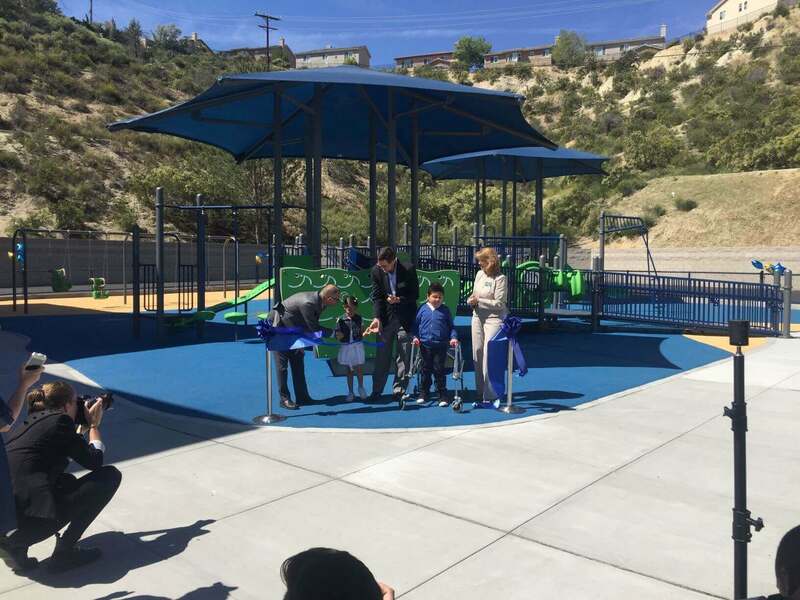 Sun Country Playgrounds is Proud to be Featured in the News! We are proud of the two 2017 projects that were featured in LA County news articles! Sun Country Playgrounds is a full-service, family-owned and operated playground equipment company with a strong commitment to providing long-lasting fun and amenities. Our comprehensive services start when we visit your site for a free estimate. We’ll design a playground or shade structure that will keep visitors coming back for more and can even theme the equipment to your specifications. Because Sun Country Playgrounds only uses top-quality products, you can rest assured that it will not only last, but provide fun for years to come. 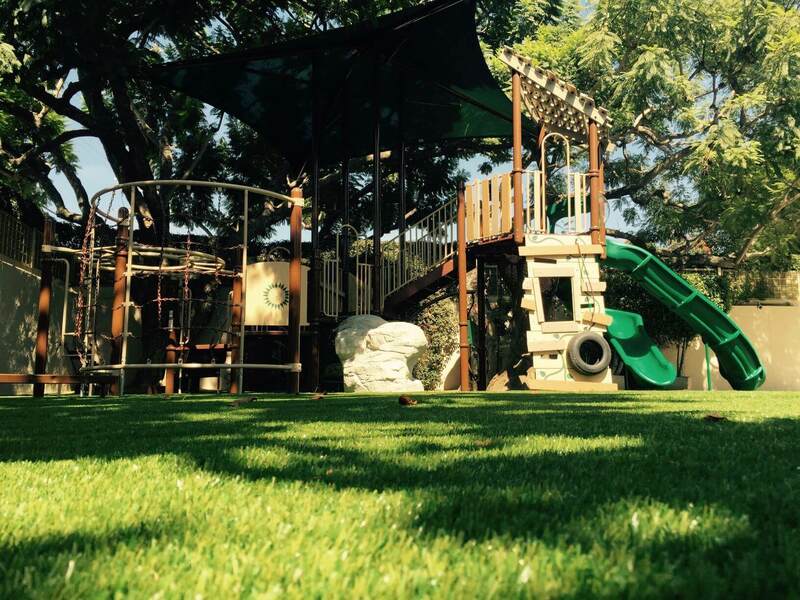 Our Santa Clarita playground equipment company keeps safety in mind in everything we do. From surfacing to training, we provide equipment that complies with national guidelines in regards to both safety and accessibility, making sure our playgrounds are perfect for children of all abilities. Let our family owned and operated business put our 20+ years' industry experience to work for you. Call today! 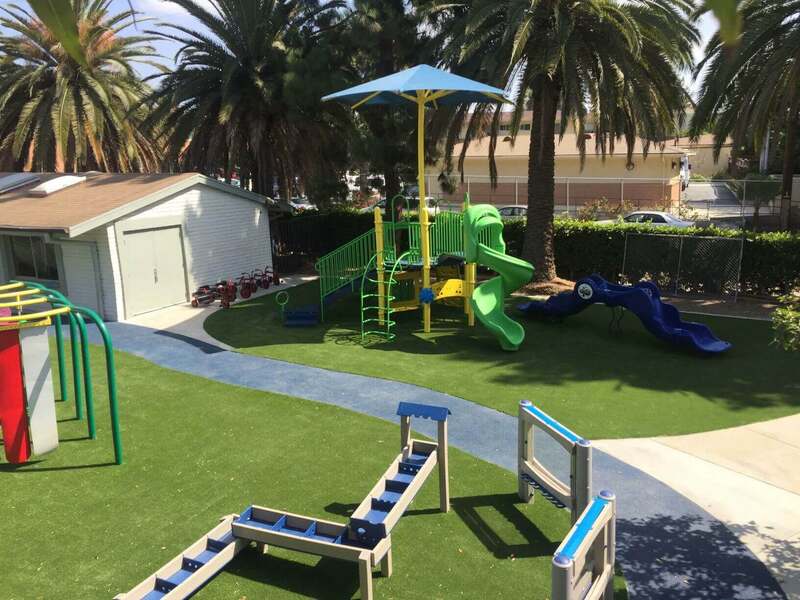 Sun Country Playgrounds specializes in commercial playground equipment installations for Los Angeles, Orange, and Ventura Counties, as well as playgrounds throughout Southern California and Northern California. 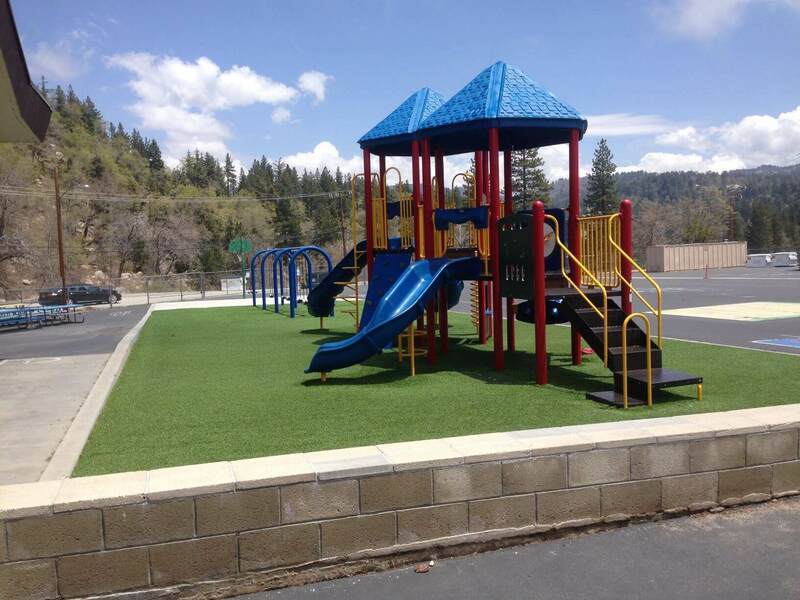 Our California commercial playground equipment company will provide all the amenities and safety surfacing for schools, parks, churches, HOA management companies, daycares, and government facilities to ensure that you always have safe, high-quality equipment on your site. 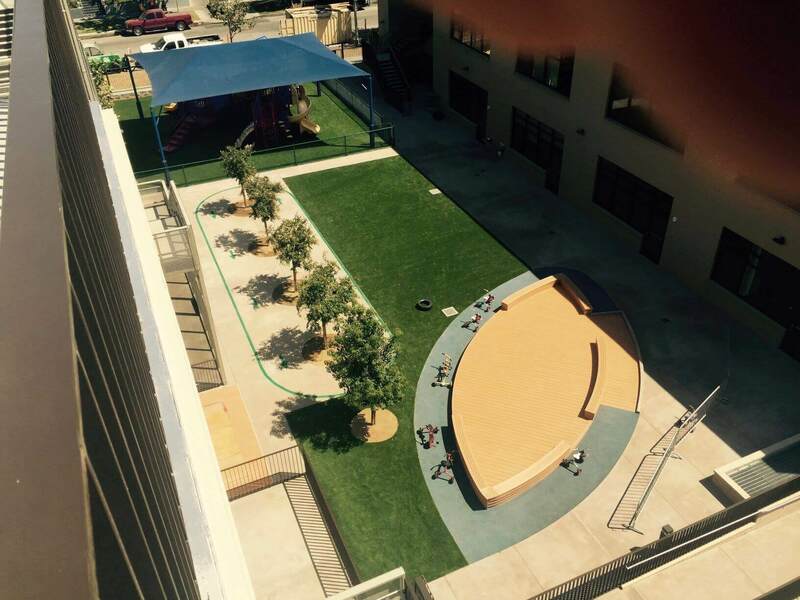 Sun Country Playgrounds takes our commitment to providing quality, American-made playgrounds seriously. While play is all fun and games, we know that safety is no joke. 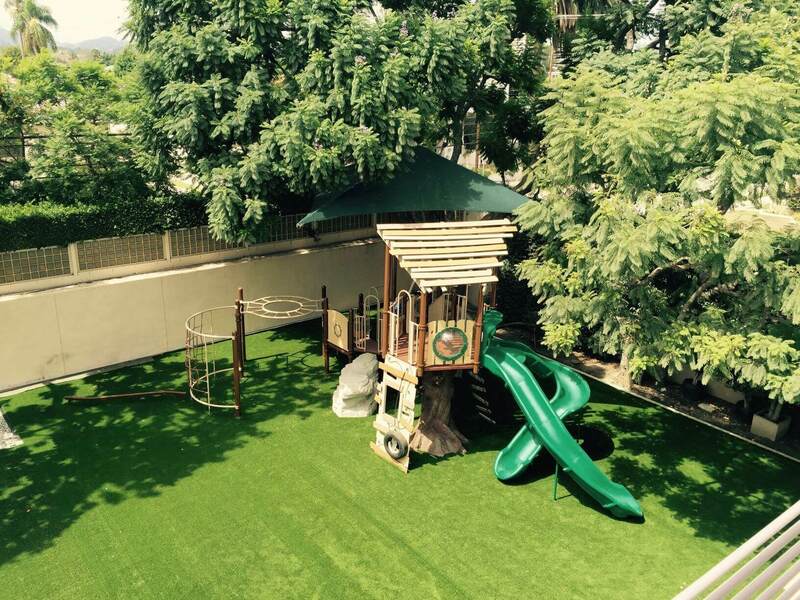 Every project we work on is backed by our 20+ years of industry expertise and dedication to creating play areas that are safe, enjoyable, and welcoming. Interested in taking a look at some of our past work? Browse our photos to see what we can do!